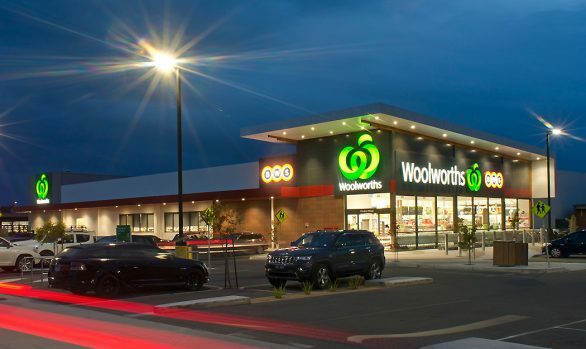 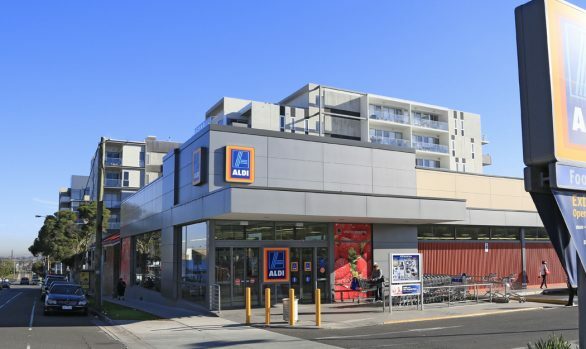 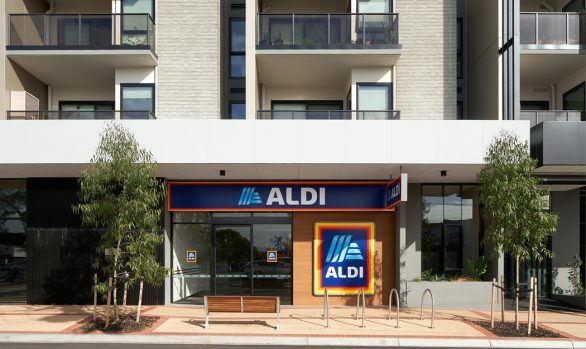 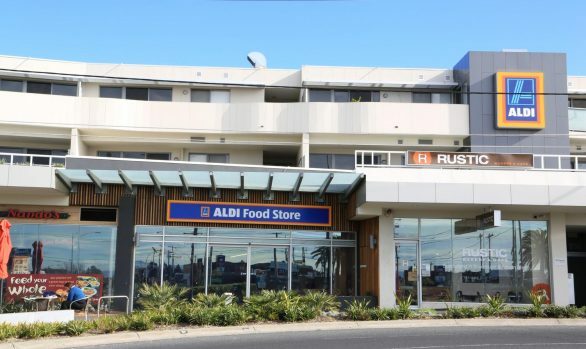 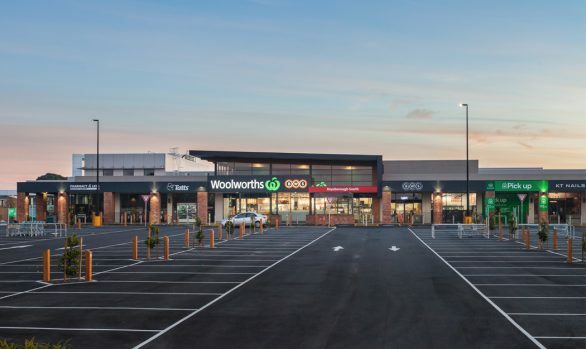 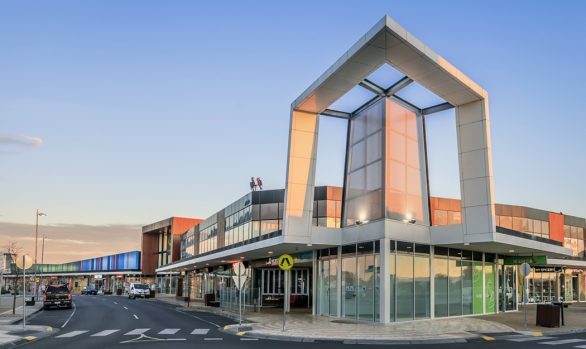 An ALDI supermarket and two smaller retail tenancies form part of a larger redevelopment, adjoining a three-story Fort Knox storage facility on the industrial site. 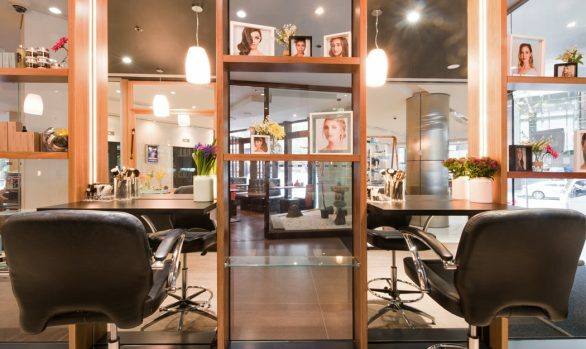 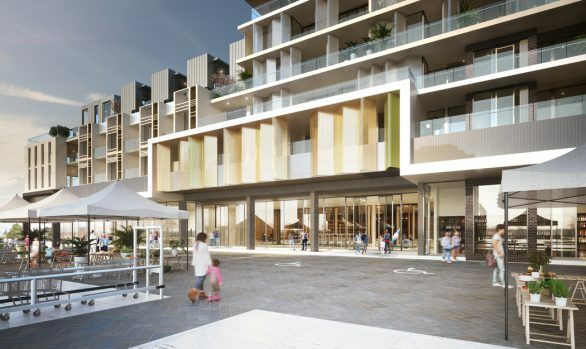 Complementing the character of Sydney Road, the train line and existing precinct, the design is industrial in appearance and acts to provide a buffer between the intensive industries and neighbouring residential zones. 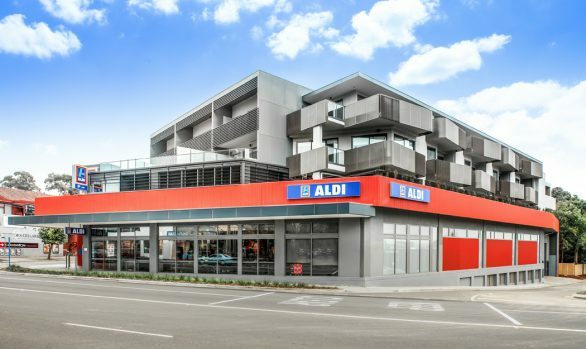 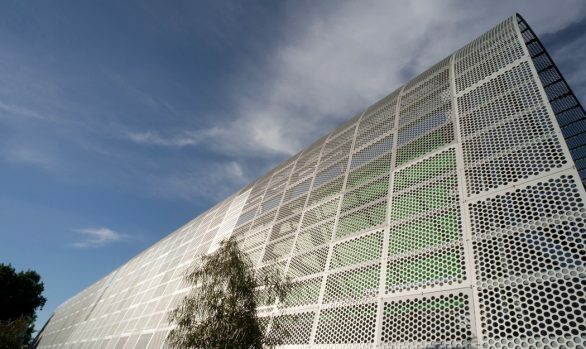 The facade composition of materials and finishes results in a high level of visual interest, and working within the existing urban framework the development is designed to add value to the precinct and revitalise the character of the area.